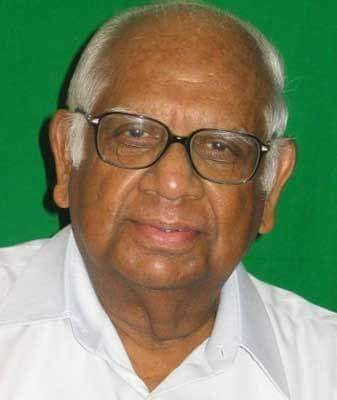 All India Postal Employees Union Group-C expresses profound grief at the demise of former Speaker of Lok Sabha, Shri Somnath Chatterjee today at Kolkata after prolonged ailment. He was 89. He had been a veteran parliamentarian having been elected in Lok Sabha ten times and played important role in taking up the issue of the working people and their rights and livelihood and also in defending democracy, secularism and federalism. As a renowned lawyer by profession, he had taken up many cases in defence of the rights of the workers and employees against victimization by employers and the Govts. His frontline role along with others in the judicial battle against mass scale victimization and dismissal of railway workers following their countrywide strike in 1974 will always be remembered. P-III CHQ conveys its heartfelt condolence to his family members and Comrades of West Bengal and dips our Banner in his respect.